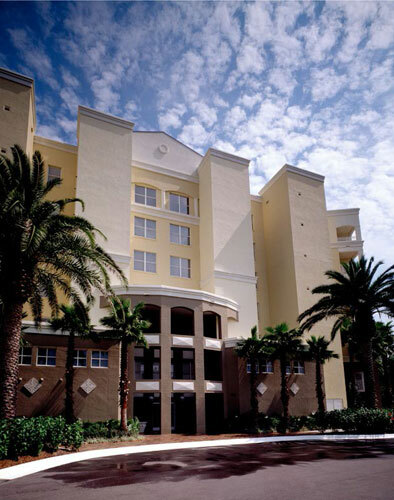 You’ll find the best of Florida at Vacation Village at Parkway, from great entertainment and excellent shopping to exciting recreation and succulent restaurants. The resort offers lovely accommodations in stylish West Indies decor. Magic Kingdom's main gate is less than five minutes away, and other Orlando attractions such as Epcot, SeaWorld, Universal Studios, and Pleasure Island are all nearby. Take a day trip and visit historic St. Augustine, the Kennedy Space Center, Busch Gardens, and Silver Springs all just a short drive away.